Helping you select the best priced Private Jet Charter options. You receive fully transparent rates which compare several aircraft types. 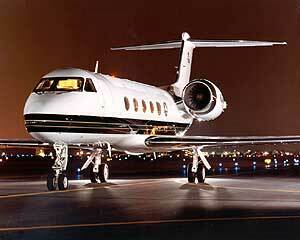 The cost of the private jet is based on the number of seats you need- the charter hours and the type of aircraft. 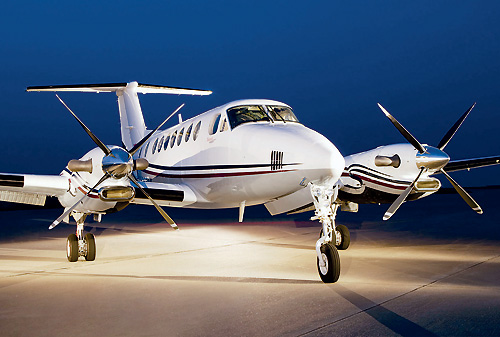 Our “Flexible Quotes” provide you with a wide range of aircraft options for your charter. For quotes visit–or call our airport phone at P.702-336-7345. A 10 seat Citation Jet is priced at $55,000 to $60,000 for a Coast to Coast Trip from New York to Los Angeles–buy this journey as an open leg for half price . All charges are included for your flight time hours, landing fees and handling fees, fuel charges if any and overnight costs for extended stays of the aircraft and crew. No costs for memberships- Vegas Express Jet will noT require you to become a member to secure a lower rate. You will not be required to pre-pay a pricey jet card to secure lower rates. This may represent a savings from $5,00- to $25,000. Your quotes will include a cash bank wire payment discount of 3.5 to 5%. THE PHENOM 100 LIGHT JET, INTERIOR WITH 4 SEATS DESIGNED BY BMW- THE EMBRAER PH 100 HAS A RANGE OF 3.2 HOURS, 1300 MILES. 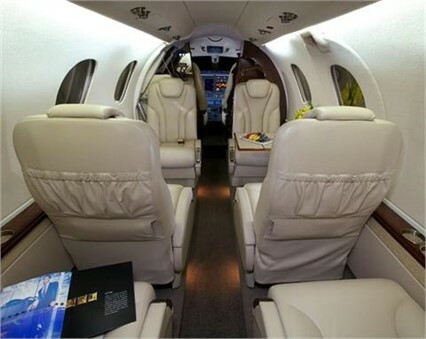 This Jet is a great choice for your upgrade to a private jet- fly from LAX Van Nuys, Santa Monica, Long Beach, Ontario with roundtrip rates to and from the Las Vegas Strip from under $9,500-. The Phenom 100 has a large baggage compartment. The rates as quoted in your charter agreement are “Guaranteed”- we also confirm the availability of the aircraft as you requested. For last minute quotes and confirmations please contact our airport desk at P.702-336-7345. Our airport limousine will meet you at your hotel for a transfer to your aircraft. Ask for multiple quotes and compare the King Turbo with a Light or Medium Jet. Expect the best options for your journey, we provide you with several options with cost savings from 40-60%. OPEN LEGS WITH COST SAVINGS FROM 40-60%, SUBJECT TO AVAILABILITY AT THE TIME YOU WITH TO FLY. 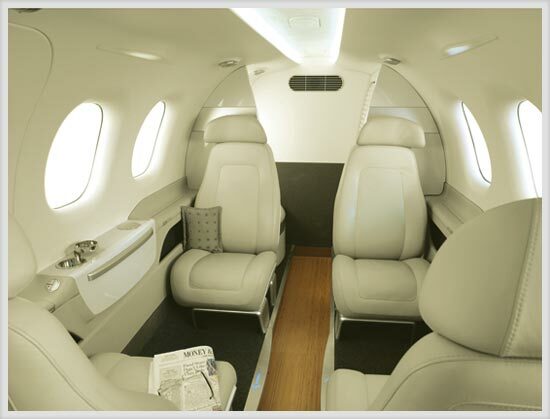 Great choice for long haul flights of 3 plus hours, best pricing for large cabin jets with seating for 12-14 guests. SPECIAL ONE WAY PRICING FOR MEDIUM JETS, THIS INCLUDES THE LEAR 31, 35 AND 60 WITH UP TO 8 SEATS. GUARANTEED PRICING FOR EARLY BOOKINGS PROTECTING YOUR CHARTER COSTS FROM FUTURE PRICE INCREASES OR UPCHARGES FOR FUEL COSTS. You benefit from the support provided by a Team of Jet Experts, this includes our Total Care program with special services on the ground and in the air. Take advantage of hotel and resort upgrades at hotels/resorts which include the Wynn-Encore, Bellagio, Aria, Cosmopolitan and 4 Seasons. Other Perks include the availability of Party Jets for Weddings and Incentive Travel with seating for up to 19 travelers. AVAILABILITY FROM 50 ALLIANCE PARTNERS- WE HAVE THE CHARTER AIRCRAFT BEST SUITED FOR YOUR JOURNEY! Vegas Express Jet is the direct representative for three major operators and offers you the services of 50 plus “Alliance partners”- we are confident that we will be able to provide the best Private Jet Options for your next journey. VISIT YOUR PRIVATE JET BEFORE YOU “SIGN AND FLY” NO RISKS ON YOUR PART WITH VEGASEXPRESS JET. The Vegas Express Total Care program offers a Pre-Inspection of your aircraft before you fly from most of our airports. We like to showcase your Private Jet before you sign and fly- for details, please contact our airport phone at P.702-336-7345. A special invitation, visit our Store for Private Jet and Wine Tours by plane at Jet Net Charters. Vegas Express Jet, Private Airport Lounges at Signature, Atlantic, Henderson Executive Airport on the Vegas Strip. LAX Van Nuys, Burbank, Santa Monica (Beverly Hills), Newport Beach John Wayne, San Diego Carlsbad. Our Admin offices are located at 5132 Tennis Court Street East, Las Vegas NV 89120-1333 all transactions are fully confidential- All operators are Part FAA 135 Authorized and ARG/US Gold or Platinum rated- none better for your safety and security. Vegas Express Jet has served the Las Vegas Resorts sine the year 2000. All Team Members has Managed Airports and are Certified Jet and Travel Experts. For Commercial Aircraft with up to 160 seats, please contact us at Info@VegasExpressJet.com, free update on all FAA requirements for single entity and tour charter operators.